As we near another Memorial Day, we at BOLT would like to express our deep gratitude to the service men and women who have given up so much to maintain freedom across our nation, both those who have paid the ultimate sacrifice with their lives, and those who impact the world through honorable service and contributions to their fellow man. Grace Hopper joined the United States Naval Reserves in 1943, during World War II, working for the Bureau of Ordinance Computation Project. Sure, she coined the phrase “a bug in the computer” after finding a dead moth caught in a relay, but her contributions go far beyond wordplay. A natural wiz at computers, she was an early programmer of the Harvard Mark I (1944) and went on to design a program to translate symbolic math codes into machine language, giving programmers their first compiler. Hopper believed that computer code should be easy to read, so she created COBOL, the first high-level programming language for business applications. COBOL is still in use today by a majority of payroll and accounting applications and is witnessing a comeback in support of the DevOps movement, an approach that makes for a more streamlined software development, testing and application process. In 1983 at the age of 76, Hopper was recognized for her outstanding contributions to the world with a presidential appointment to the rank of Commodore. When active military service ends, many veterans, like Jake Woods, find new ways to serve. Woods founded Team Rubicon in 2010, just a year after returning home from active military duty in Afghanistan, and was one of the first relief teams to provide aid to the earthquake victims of Haiti in 2010. More than 30,000 registered members have signed on to Team Rubicon’s purpose since then, and many include former service men and women. [i] The mission of Team Rubicon is two-fold, to provide disaster relief, but also to give purpose to the lives of returned veterans who may be struggling in the aftermath of wartime service. Woods hopes to shed light on the mental health crisis gripping the nation’s veterans. 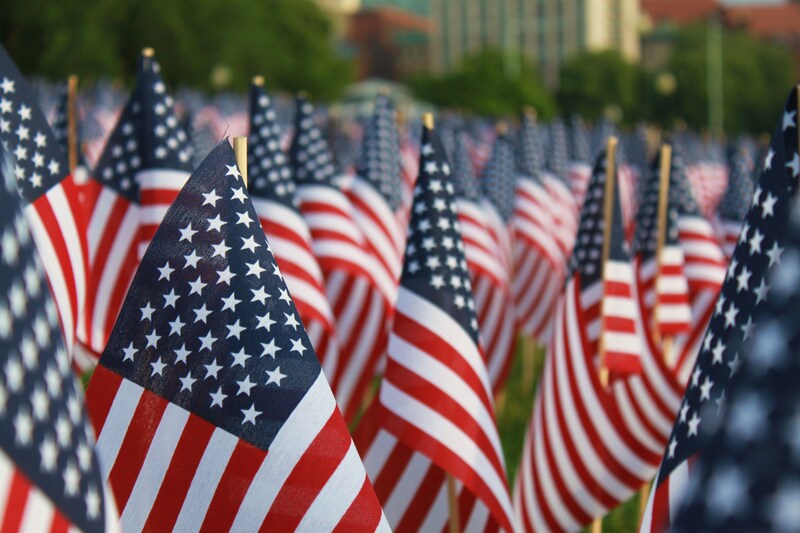 Heeding the admonition of former President Bill Clinton, BOLT would like to recognize the outstanding achievements and contributions of the nation’s military men and women, not only this Memorial Day, but every day. We salute you and thank you for your innovation and efforts on behalf of this great nation and the world.